Need a Drain Line Repair? Without regular maintenance drain lines can get sluggish or blocked leading causing excess build up in the drain line. All Star Plumbing is here to provide all your plumbing needs. We will help keep your current drain lines properly maintained. 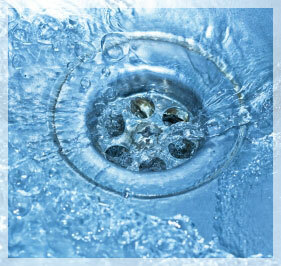 Our expert Drain Line technicians will repair, replace, maintain or install any drains lines that require assistance. Call All Star Plumbing Today for Fast and Reliable Service. We service the Phoenix Metropolitan area of Phoenix, Tempe, Mesa, Scottsdale, Chandler, Gilbert, Apache Junction and Gold Canyon. By choosing All Star you get “No Runs, No Drips, and No Errors”. Need our services? Fill out the quote form below and get an estimate for your commercial or residential needs.